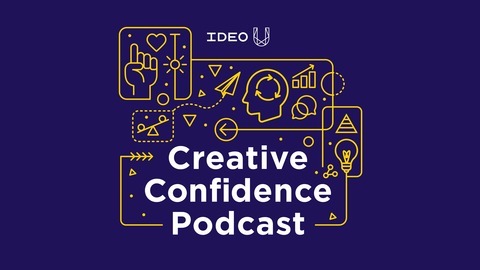 IDEO U’s Creative Confidence Series features conversations with today’s most inspiring change makers and industry leaders who believe in creating positive impact through design. Host Suzanne Gibbs Howard, IDEO U founder and dean, speaks with guests about how they approach challenges through creative problem solving. Through their stories and insights, we hope to further support our global community in tackling their everyday workplace challenges. 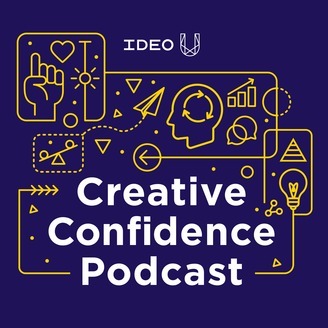 IDEO U is an online school where anyone can unlock their creative potential, discover more at IDEOU.com. Daniel Coyle is the New York Times bestselling author of The Talent Code and The Culture Code, a book that explores the secrets of highly effective teams. He’s studied teamwork across many industries, from the military to sports and media, and he finds that while the work we do may differ, the teams that perform the best are adept at three key skill areas: building safety, sharing vulnerability, and establishing purpose.